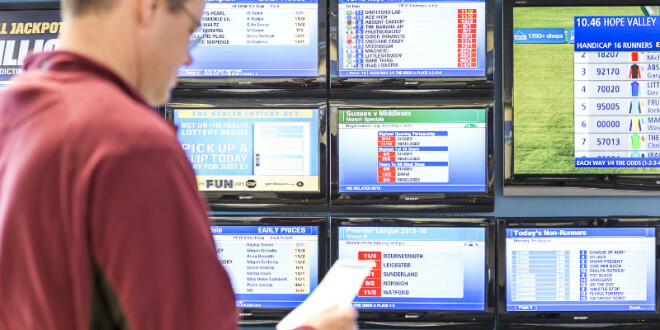 The scheme has come in for criticism after an undercover reporter managed to place bets in 19 of 21 Grimsby betting shops, even after he had signed himself up to the self-exclusion scheme. 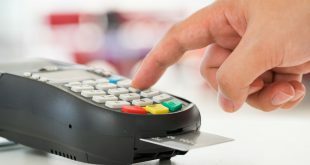 Nonetheless, the ABB has retained that the current system of self-exclusions represents an effective scheme in helping combat problem gambling, an ABB spokesperson told the BBC: “This is a disappointing result, however it was conducted in artificial circumstances, involving a small sample, over a short period of time and the individual concerned was not a problem gambler or previously known to shop staff. By its very nature, those who self-exclude are normally known to the staff in the shops they exclude from. Sarah Gardner, the Gambling Commission’s Executive Director, also commented: “The result of the BBC investigation is concerning and we’ll be making our own inquiries into what happened in this case.